The person spoke on the condition of anonymity because they are not authorised to speak publicly on the matter. The in-competition test was carried out by the Voluntary Anti-Doping Association. VADA does not release records of drug tests unless requested by the athlete. ESPN first reported the news. 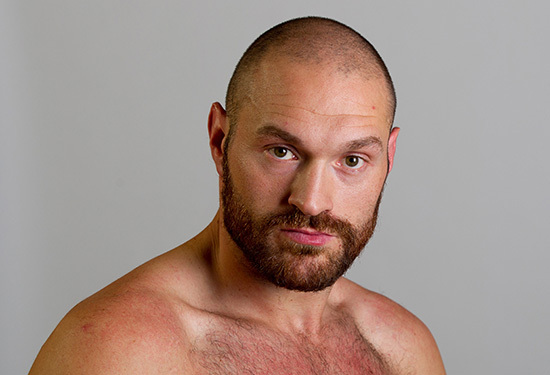 It’s likely Fury will be suspended by the British Boxing Board of Control. The Manchester resident owns the WBA and WBO titles and it’s probable he will be stripped as result of the test. The 28-year-old was scheduled to rematch Klitschko on Oct. 29 televised by HBO in the U.S. but the bout was postponed yet again last week after the Brit’s promoter, Hennessy Sport, announced he was “medically unfit” to compete. The big men were originally slated for a return bout on July 9, but an ankle injury suffered by Fury scrapped that date. Fury has not fought since the November upset over Klitschko.